Why is WordPress so popular? Approximately 16 million websites online today rely on the platform for their pages, making it one of the strongest contenders for those looking to start a site of their own. In fact, it has many current website owners wondering if they should make the switch. Is it worth it? Here are five reasons people love WordPress. This is the main reason why small businesses in particular love getting started on WordPress. 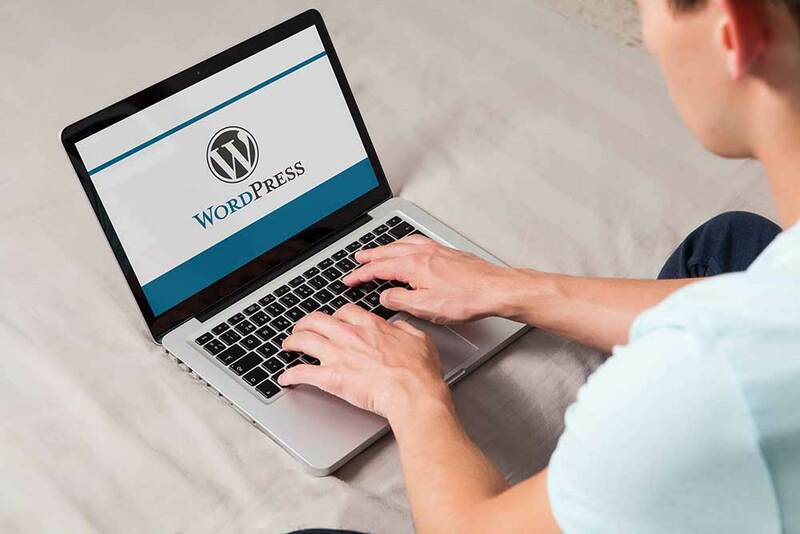 Web design companies are often a good idea, but if your knowledge is limited, you can still easily customize your own site with one of WordPress’s easy-to-deploy themes. Not to mention, the platform boasts more than 40,000 plugins. 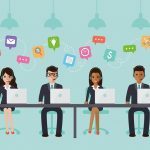 These can handle everything from analytics and comment filtering to membership and redirect management. One thing is for sure – it’s easy to make a WordPress site functional. There are a ton of factors which impact your ability to rank higher on search engines. WordPress, it seems, automatically takes care of some key factors. WordPress sites are mobile-friendly, easy to navigate, and fast loading. Many have noticed that WordPress sites rank higher in results than other types of sites. Publications like The New York Times and National Geographic use WordPress, so it must be true! A lot of people worry that they’re not site-savvy enough to manage their own website. WordPress has managed to allay these fears and appeal to the average person. And what if you’re not just average when it comes to tech, but also really, really busy? That’s the beauty of WordPress. For busy people who don’t have the time and expertise to deal with backups and updates, WordPress makes those essentials easy to get done. Often, it comes back to those excellent plugins we already mentioned. WordPress will support pretty much any kind of media you want to share on a website. 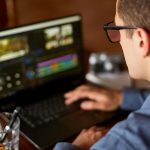 If you want your website to be a totally visual experience, even within something like a blog post, you’ll find that it’s very easy to add media to your site, which can make all the difference in commerce. Speaking of blog posts and commerce, it’s worth busting the notion that WordPress is best for bloggers. As we learned, many major sites, including news organizations, build on WordPress. Whether you’re an artist or a retailer, you’ll be right at home. This last point speaks for itself, so we’ll keep it short and sweet: WordPress is free and open source. 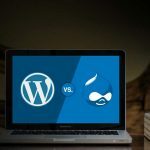 While you likely want to pay for those premium themes and plugins, you don’t have to purchase anything to get started with WordPress. What does your website need? Are you looking for an easy way to communicate with your audience via forms and blog posts, or do you need something stable and slick to serve as an online business card? No matter your needs, WordPress offers easy customization, decent security, and a good start on SEO for all.